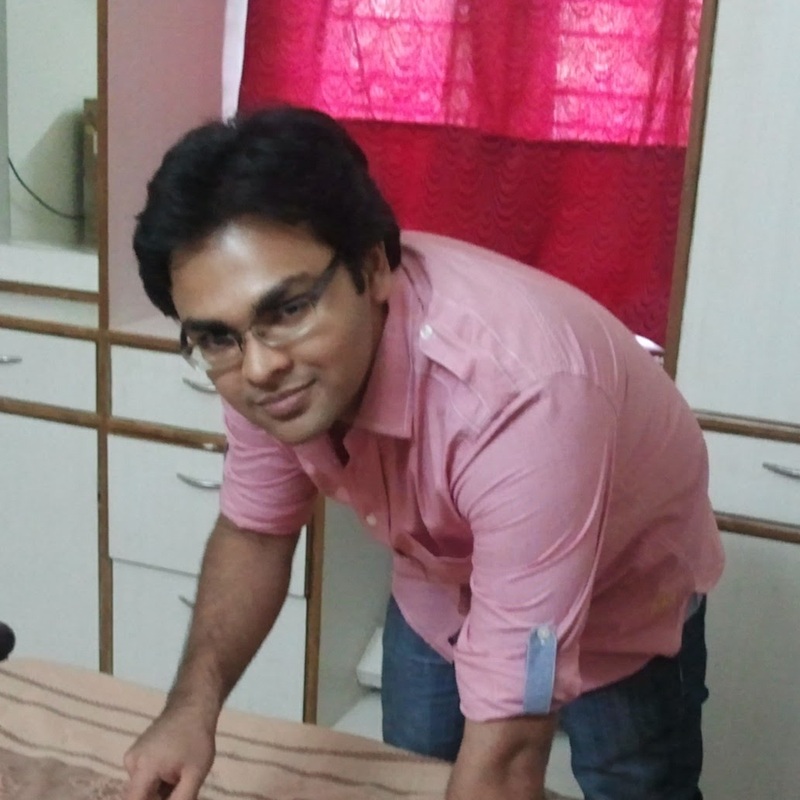 Mama Mia - Here I Go Again! A medium-sized ice-cream parlour this is, with several seating options to choose from. The place is overall minimalistic, with a few quaint touches here and there, that make this easy on the eyes, and yet not too flashy. 1. Star-Dust Vanilla Ice-Cream - This ice-cream is probably the one reason to put Mama mia on the map. 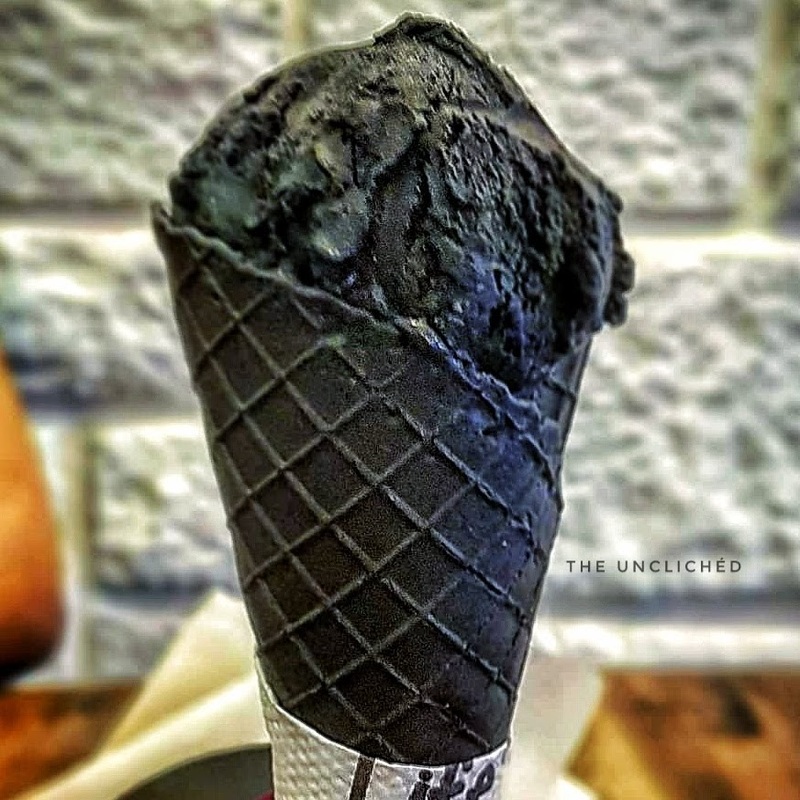 Super-cream vanilla ice-cream with activated charcoal to give a black coloured vanilla ice-cream that is super-creamy and really good! 2. 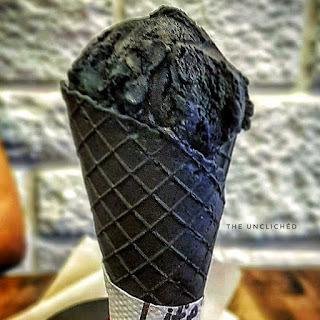 Black Label Chocolate Ice-Cream - This one is like having your cake and eating it too. A Delicate whisky flavour when combined with fine-chocolate gives you an ice-cream that sweet-dreams are made up off! 3. 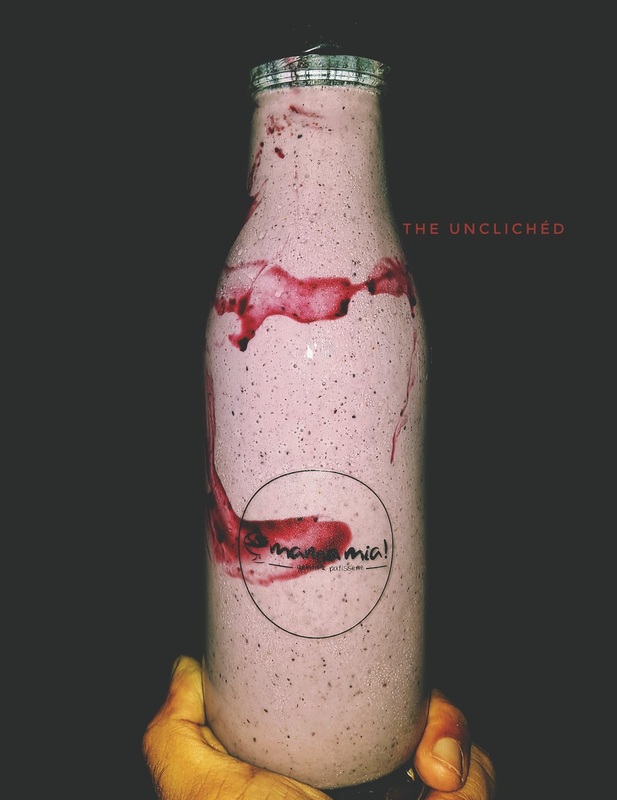 Blueberry Cheesecake Shake: A shake that has zero-milk, a combination of blueberry coulis, and several other ingredients that make this shake a must-try one, if you like Blueberries, cheesecake or even milkshakes. All the creaminess, without any of the milk! 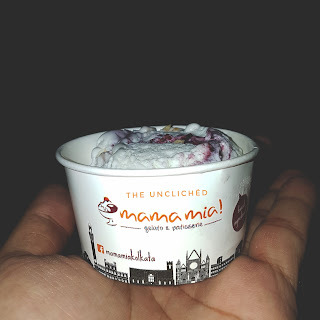 Verdict: Amazing gelato ice-creams and a variety of other items to choose form at decent prices, this is a must-visit ice-cream parlour in Indira Nagar.